The Cherry Creek Athletic Club has undergone a $7 million renovation. 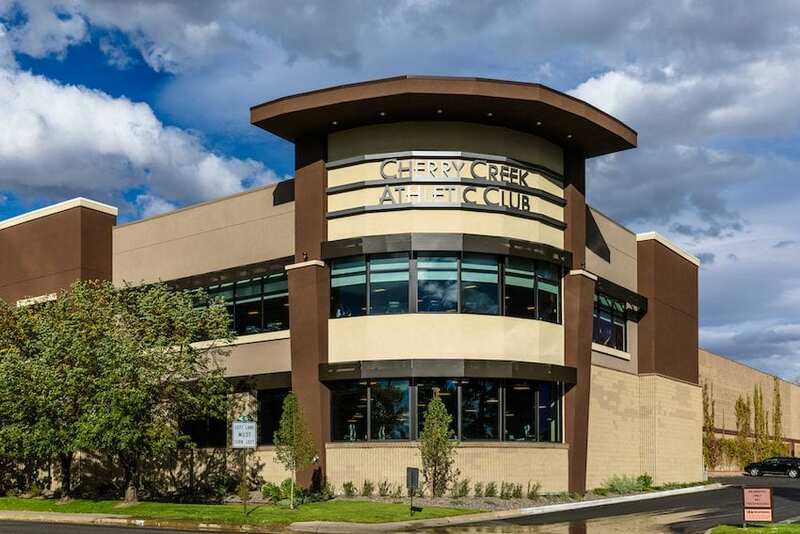 Millice Group Ltd, owners of the Cherry Creek Athletic Club, has completed more than $7 million in capital improvements to the health and fitness club in Denver. The renovations and additions are in response to changing consumer demands for fitness and high-intensity training programs, equipment, and collateral services to help its members enjoy personal health and wellness. And a new functional fitness floor. The renovated lobby and Ink! Coffee cafe encourages networking with other club members. Other improvements include a new conference room available for rent to the community; state-of-the-art sound systems and wi-fi throughout the facility; exterior signage and landscaping; and additional parking. Nama Partners Architects designed the renovation. Taylor Kohrs was the general contractor. The Millice Group spent years planning the re-purposing of existing areas and adding new functional space for its approximately 7,000 members. The award-winning Cherry Creek Athletic Club is one of the largest fitness clubs in the Denver area. Important considerations were given to offering facilities and services desired by the club’s growing demographic of younger members – one-third of new members are young professionals. At the same time, Millice took care to maintain the features expected by loyal long-time members. 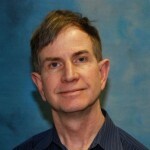 Millice, a commercial real estate investment and development company, bought the club in 1994. Cherry Creek Athletic Club also offers indoor and outdoor aquatics complex, full-service spa, Pilates studio, basketball courts, racquetball and squash courts, sauna, Jacuzzi, and steam room, men, women’s and family locker rooms, nutritional expertise, weight loss evaluations VIP laundry servic and Kids’ Club childcare.